The award nominated runaway hit of FRINGE WORLD 2017/16 (44 sellouts!) is back with a brand new stack of LOL feelgood suggestions! Representing Matt Hale in his wide range of public, private and corporate shows, seminars and keynote speeches, and media appearances. "Matt Hale - Mindhacking the Status Quo" - Exceptionally entertaining, totally engaging keynote speeches for conferences, business meetings. Helping business achieve more with clever mindhacks. 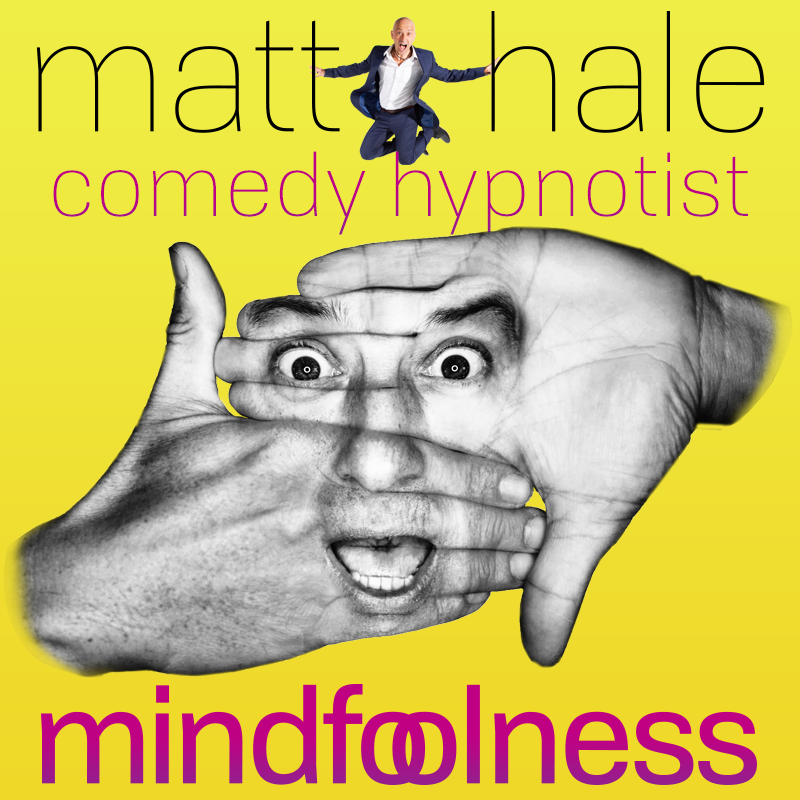 "Matt Hale Comedy Hypnotist" for pure incredibly memorable entertainment for private/corporate events, theatres, festivals, cruise ships.